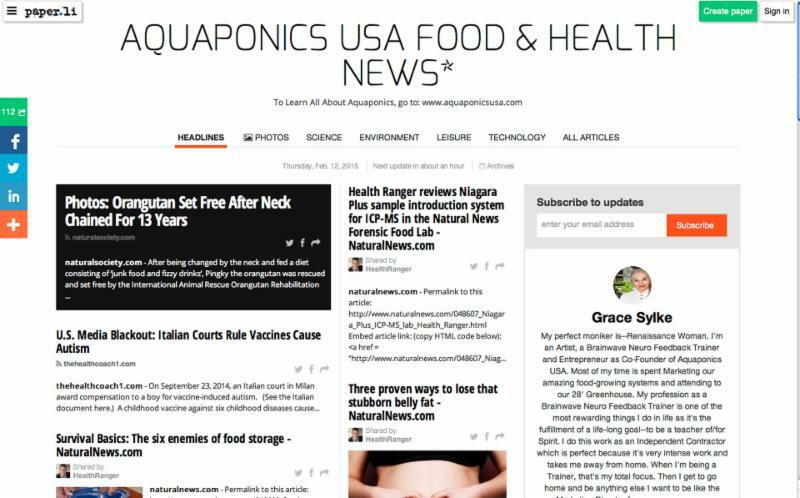 What’s Next for Aquaponics USA? Smokin Joes Niagra Falls! New Leaf Catering, Sammy’s Place & Aquaponics USA, A Trio That Means Great Salads! 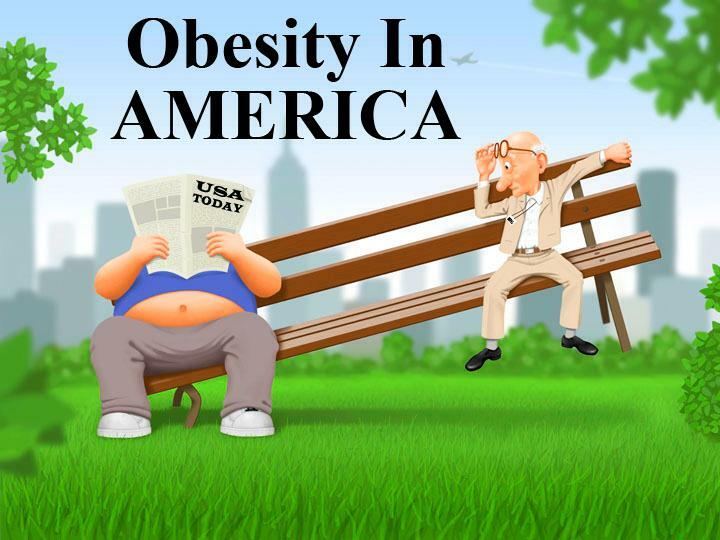 Just when we thought we’d be wrapping up our Series on Obesity In AMERICA, things got real interesting at Aquaponics USA so we’ll be going into March and most likely April with our final Newsletters on that important Obesity Series. This February Newsletter is sharing some fun information about how our Food Forever™ and STEM Food Growing Systems are becoming educational and tourist attractions while they grow food fish, fruits and veggies, and it never ceases to amaze us how popular and important the field of Aquaponics is becoming while so many people still don’t even know it exists. to see what she’s uploaded today! At this point, the word is out, Grace is both a Photographer and a Food Activist. 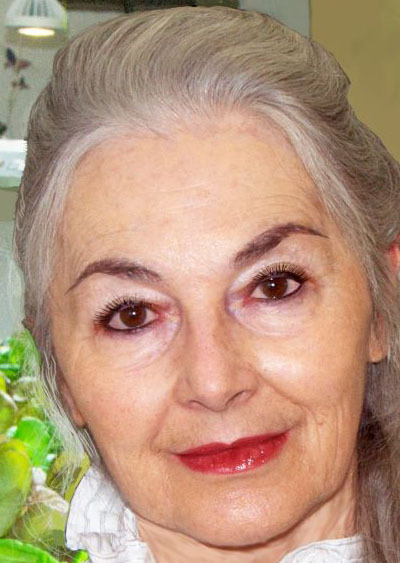 Her Food Activist is doing her best to create more Food Activists because if we sit around and do nothing, we’ll all die sooner and lead lives of sickness with Big Pharma’s pills flooding our medicine cabinets and Big Foods poison filling our cupboards. Get Links to all of our 2014 Newsletters from our December 2014 Edition. This is also the Newsletter where Obesity In AMERICA, Part 1 Starts! Here they are all in one place. Our fist year of Newsletters full of incredible information about Aquaponics and our Food System. Here they are all in one place. Our second year, 2015, of Newsletters full of incredible information about Aquaponics and our Food System. and it will guide you to Food Revolution Parts 1-4. Th e Aquaponics Digest Magazine features an advanced digital magazine and publishing and marketing platform for the 21st century; and it’s just getting started. Click on the Link to learn how/where to get the Ap for iPhone, iPad and other mobile devices. Aquaponics Digest Magazine is a must read for any and all Aquaponics enthusiasts. This paper features articles about Aquaponics, our Food System, Health, Healthy Eating and Much more. And it comes out Daily! We have several Videos on How To Do Aquaponics including two on installing our Food Forever Growing Systems in two schools in Tucson, AZ. 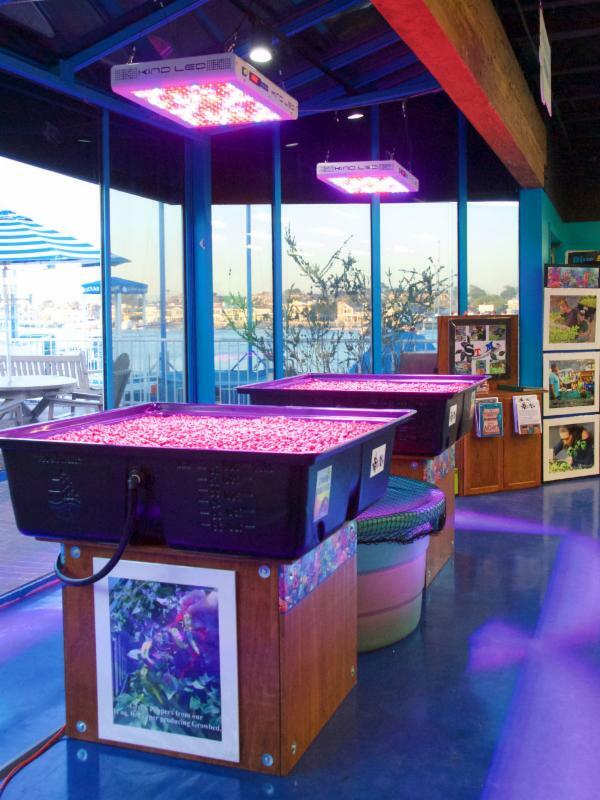 We’ll soon be uploading the Video of the Installation of one of our STEM Food Growing Systems at ExplorOcean in Newport Beach, California. Aquaponics 101 is here and people are loving it! Get it Free on our Aquaponics USA site under the Education Menu Bar. This is some of the best information you’ll ever find about Aquaponics and How to build an Aquaponics System. It’s on our website complete with Quizzes and a Certificate of Completion. It’s full of Original Pixton Cartoon Art by our Editor, Grace Sylke. It’s still in production but coming out soon. 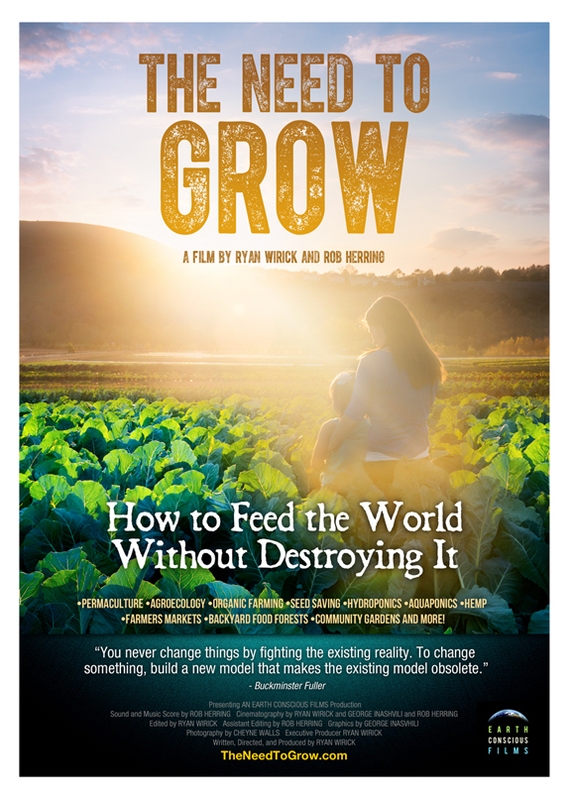 It features famous food activists like we discuss in this Newsletter including Jeffery Smith and Vandana Shiva and we’re in it. Click the Link to Check out the Trailer. And they’re all about saving money on one of our Food Forever Growing Systems and saving money to get it shipped! We Ship A Lot For Less!”. 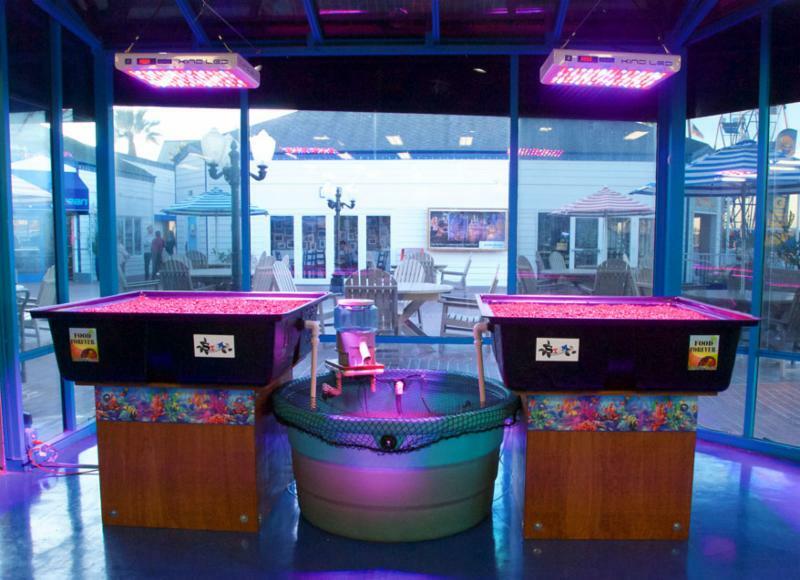 One of our FFGS-20 STEM Food Growing Systems has been installed in their Ocean Literacy Center. 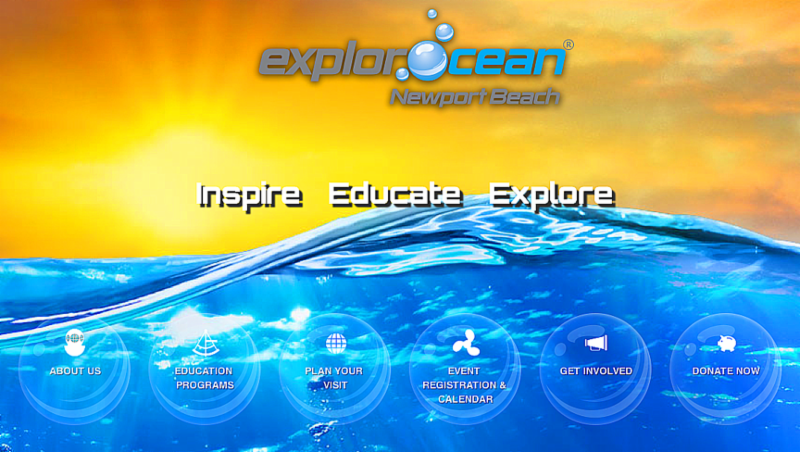 Check it out along with other exciting interactive Ocean experiences. 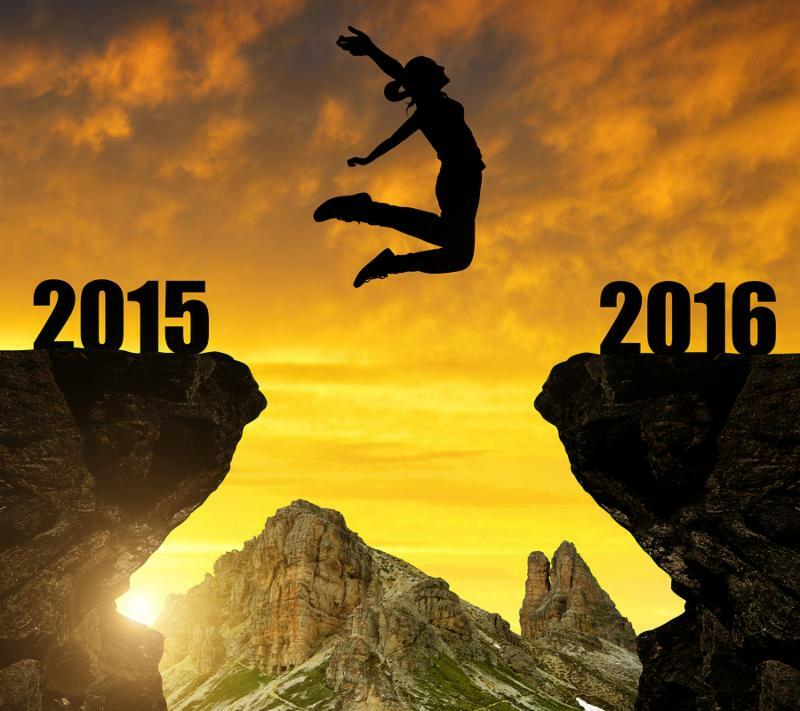 Here’s our January 2016 Newsletter in case you missed it. 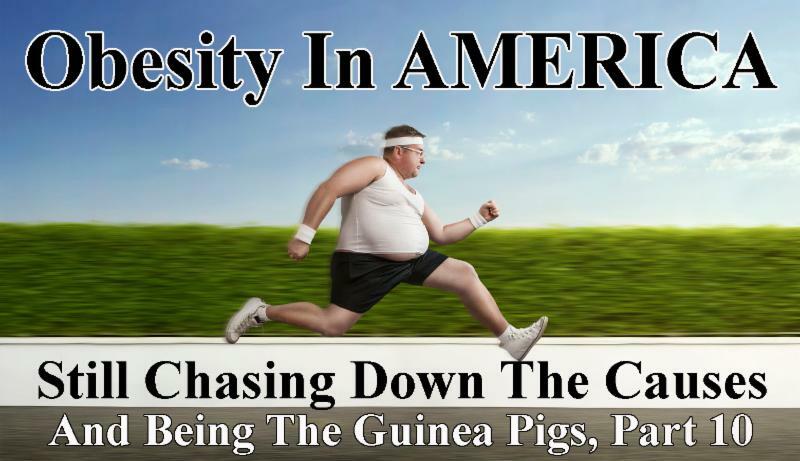 This is Part 10 of the Obesity In AMERICA Series. It’s all about our vegetarian kitchen. If we haven’t convinced any of our readers to change their eating habits while writing this important Series, we sure have convinced ourselves. 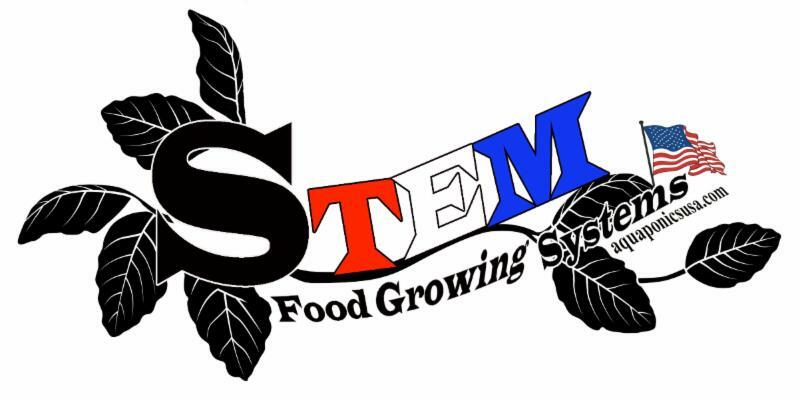 We Are Now Offering STEM Food Growing Systems. These are fully bundled Food Growing Systems that turn ordinary classrooms into STEM Classrooms, and they come with a 10% Discount! Visit the Smokin Joes Website. 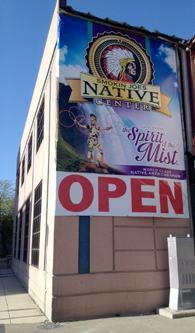 Better yet, visit Smokin Joes Native Center in person. If you’re a Teacher, bring eager, inquisitive students to see their soon to be installed FFGS-40 STEM Food Growing System. Smokin Joes is in Niagra Falls New York. Their Native Center is a awash in beautiful and unique Native American themed items for your body and home. It’s also an entertainment mecca where Native Spirit Dancers present their version of Spirit of the Mist and a Demon-stration STEM Food Growing System will soon be delighting tourists with live fish fertilizing veggies in a cross-linked Aquaponics USA STEM Food Growing System. 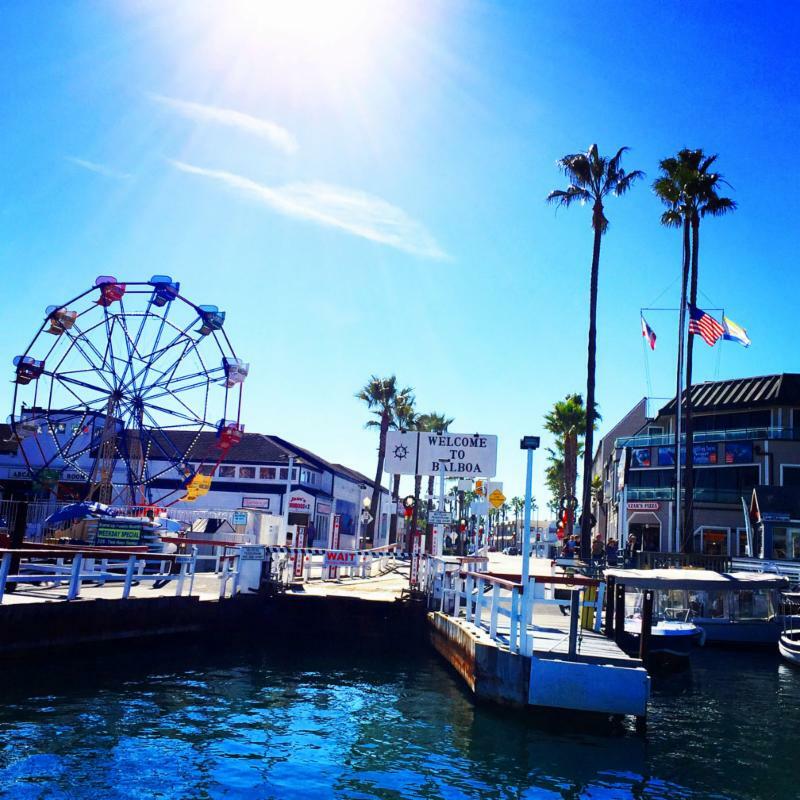 Aquaponics USA has arrived on Balboa Island, Newport Beach, CA at ExplorOcean! 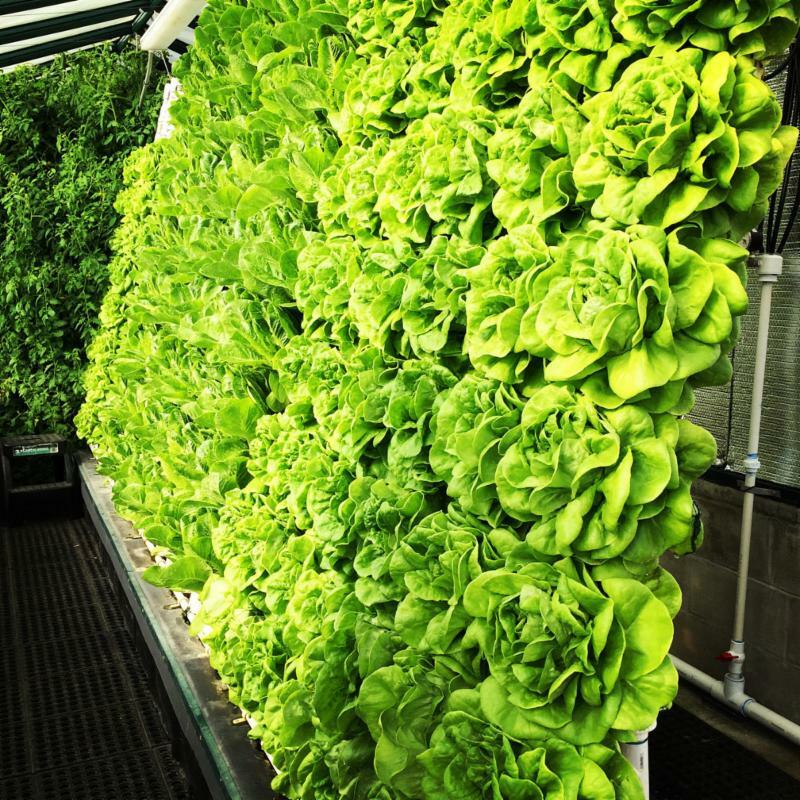 We will be continuing our Obesity In AMERICA Series in March; but this month we want to share what’s happening with Aquaponics USA as it seems our Food Forever™ and STEM Food Growing Systems are becoming somewhat of an attraction. Scroll to the bottom of any of the pages describing our Food Growing Systems to find our STEM packages. STEM stands for Science, Technology, Engineering and Math and STEM School Programs are all the rage these days. A STEM School Program offers students the opportunity to put down their textbooks and jump right into the learning experience through hands-on encounters with their subjects. Aquaponics food growing technology that grows food fish, fruits and vegetables in a cross-linked system that is both a living eco-system and learning lab makes for a perfect STEM program in any classroom where science, biology, chemistry, ecology or math are being taught. Below is a photo of one of our STEM Food Growing Systems that has been set up at Danbury High School in Danbury, Connecticut by the students in Ms. Beth Frost’s Biology and AP Environmental Science Classes. This is our EZ-22 STEM Food Growing System; and it came ready to go with everything you see here including the automatic fish feeder (it has a camouflage cover on it), the grow bed media (not shown), the fish, a one-year supply of fish food, a titanium heater (inside the fish tank), a seed starter kit and the grow lights (not shown). Ms. Frost’s students were able to set their system up in one day after receiving their shipment. We plan to follow up with Ms. Frost regarding her EZ-22 STEM Food Growing System to see what they’re growing in a future Newsletter. When you order a STEM Food Growing System (for schools) or a Food Forever™ Growing System (for homes) from us, it is packaged and palletized like the above photo demonstrates. Shipping is not included in the price and the carrier and price (here it’s UPS Freight) is determined by your location. We let you know what the shipping price will be before the order is finalized and we start building your system. ExplorOcean is an Educational Facility attracting between 50 and 70 thousand students with their teachers annually. And now they can see a functioning Aquaponics USA FFGS-20 STEM Food Growing System in their Ocean Literacy Center. 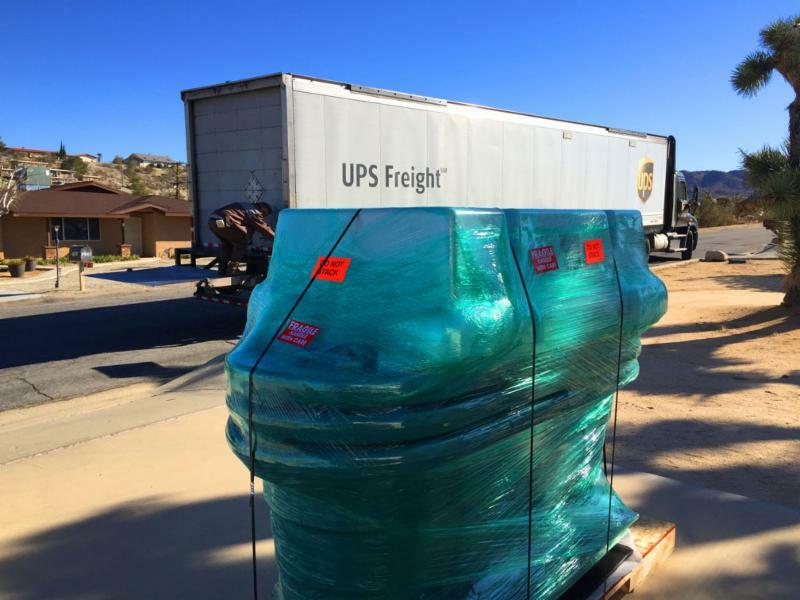 Because we’re located only a couple of hours from Newport Beach, CA, we were able to ship and install this STEM Food Growing System ourselves. So, in that case, the system was not packaged and palletized. It was loaded into the bed of our business pick up truck. It was then driven to its destination, where it was precisely installed under the LED Grow Lights that were previously hung to our specifications. Here you see our Systems Designer, Oliver Duffy, and our Lead Systems Installer, Keil Plotczyk, carefully measuring the exact location for the new wooden Grow Bed Pedestals that will hold the Grow Beds. And above these pedestals, are the best LED Grow Lights on the market, the KIND LED’s, which we are selling on our website. These Revolutionary LED Grow Lights produce the largest and best plant yields while consuming approximately half the electricity and producing a fraction of the heat of high intensity discharge (HID) lighting such as Halide or high pressure sodium (HPS) lights, and they are adjustable and come with their own remote control system. As you can see in the above photo, these fully adjustable LED’s are placed high above the Grow Beds so even tall plants like tomato plants can grow under them. LED’s are known for their ability to grow all kinds of plants including leafy greens and flowering plants like cucumbers, tomato, squash, melons and many more. Also notice the poster advertising our Aquaponics 101 Tutorial for both Teachers and Students of Aquaponics. 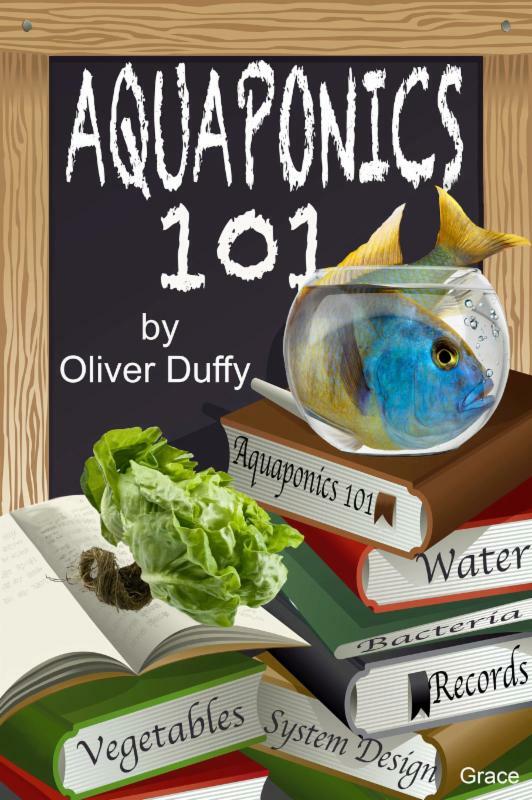 This is a highly educational 7 Part Tutorial complete with Quizzes and a Completion Certificate for Teachers to use in their classrooms or anyone who wants to learn the basics of Aquaponics to take. And it’s FREE. This is the most attractive STEM Food Growing System we have ever installed. The new wooden pedestals with their ocean-themed trim, the blue floor in the Ocean Literacy Center and the colors of the LED Lights all blended together to create this lovely and mystical result. But the real magic will happen once this system is producing food, and we’ll share those photos in future Newsletters. But this STEM Food Growing System is not a stand-alone system. Next to it sits an Educational Display. 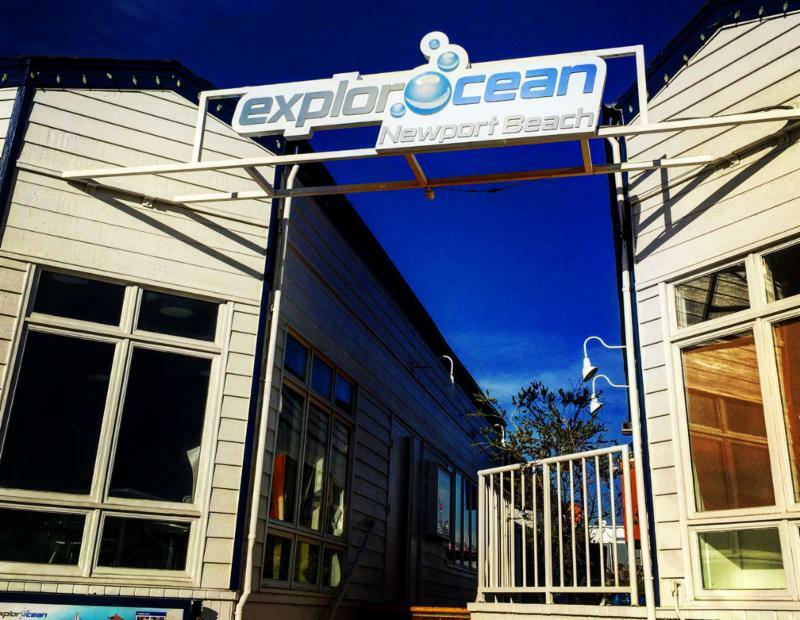 If you’re a Teacher and can travel to Newport Beach, CA with your students, we highly recommend visiting ExplorOcean. It’s a nonprofit organization dedicated to educating K-12 students about the seven principles of Ocean Literacy. This is a front view of this sprawling Educational facility located at 600 East Bay Avenue, Newport Beach California 92661. They operate a 33,500 Sq. Ft. facility in addition to a 25,000 sq. ft. commercial marina. 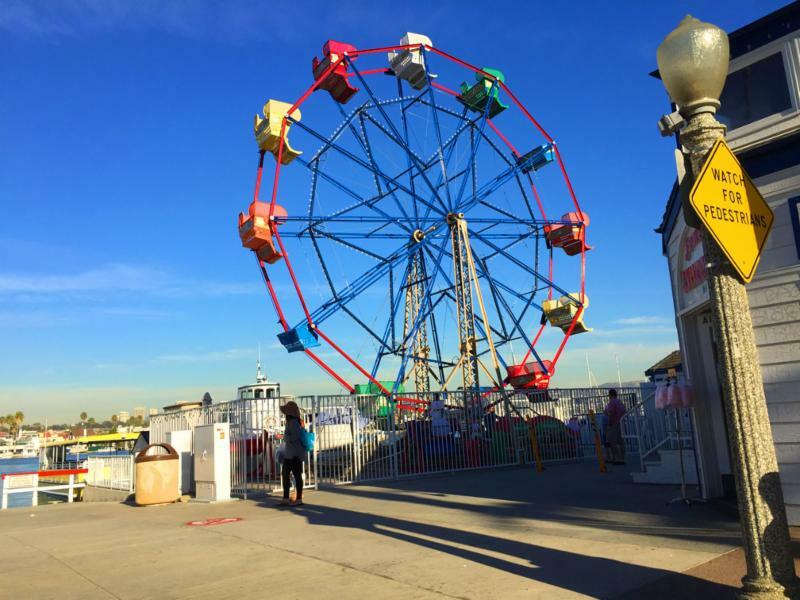 They also offer several boardwalk rides including the world’s only outdoor Mechanical Bull Shark Ride, an endless water slide ride called “Fish Pipe” and a bungee trampoline ride called “Ocean Motion” owned and operated by their wholly owned subsidiary, Fun Zone Entertainment seen below. 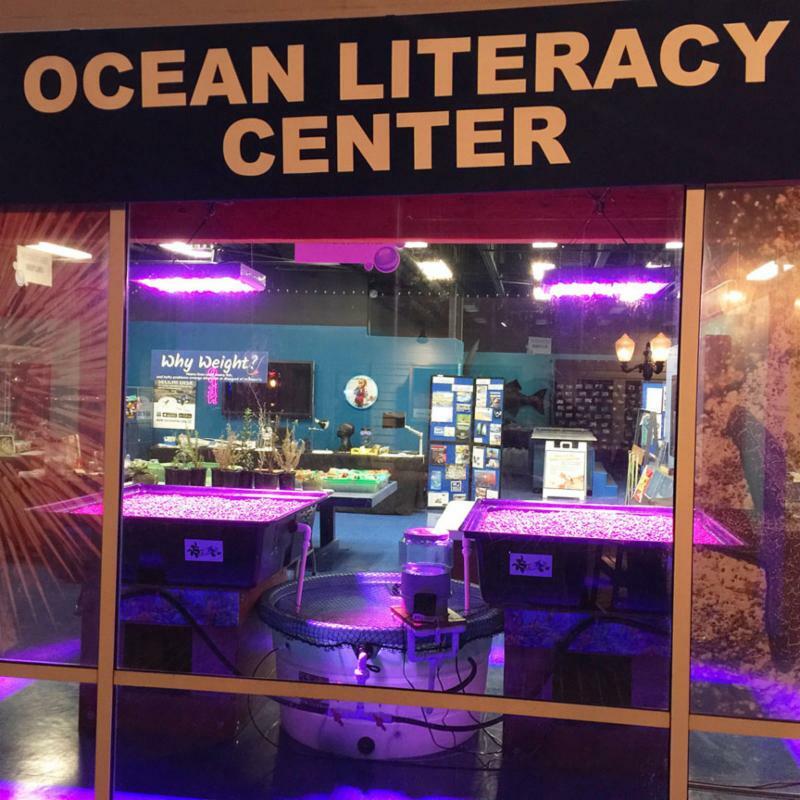 There’s the Ocean Literacy Center where K-12 students learn about the ocean through hands on experiments and activities designed by their Director of Education, Dr. Wendy Marshall. Below, Dr. Marshall is demonstrating the handy multi-purpose measuring device that her team will use to do the water quality measurements in their STEM Food Growing System. 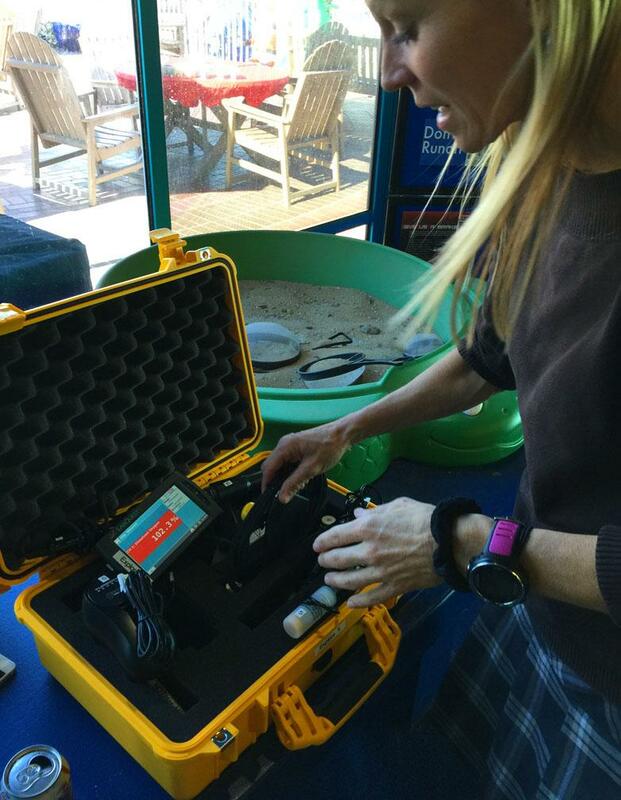 Dr. Marshall is a whirlwind of creative energy, and she has designed an amazing array of STEM experiences for students and teachers who visit the Ocean Literacy Center. 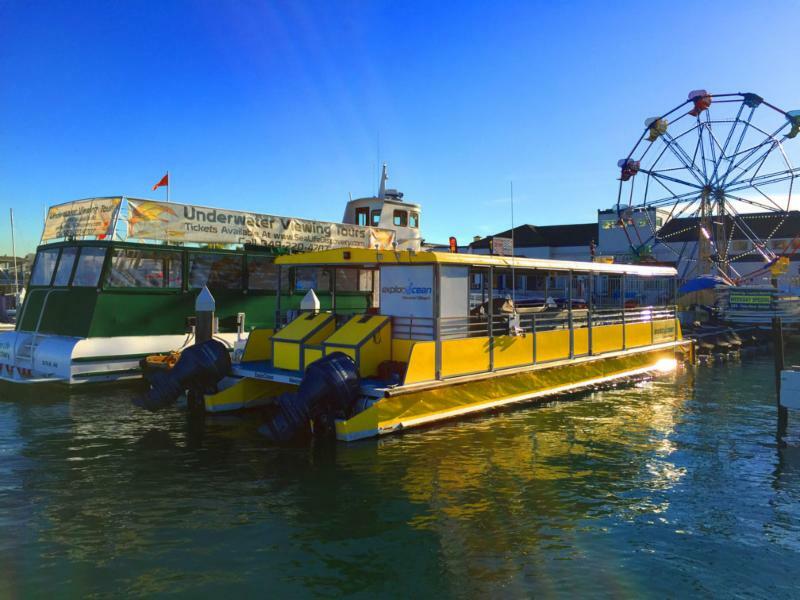 There’s also an ExplorOcean Maker Lab, which is a huge lab dedicated to children where they can let their imagination run wild with technology and enhance their critical thinking and problem solving skills! The Steele Model Pavilion is a gift of the Richard Steele Foundation. This exhibition features historical Ships of War from Europe and the Far East. The collection features fine examples of the craft plying the high seas and includes beautiful ship models made of whale bones by prisoners of war from that time period. And there’s an ExplorOcean Preview Center. This 800 square foot room offers architectural renderings of their Campaign plans to redevelop the entire building, boardwalk and waterfront by 2018. Visitors can see a physical model of the new building scheduled to open in 2018 and an informational video about the project. Finally, the ExplorOcean Innovation Lab offers visitors the space, time and tools to innovate and create. 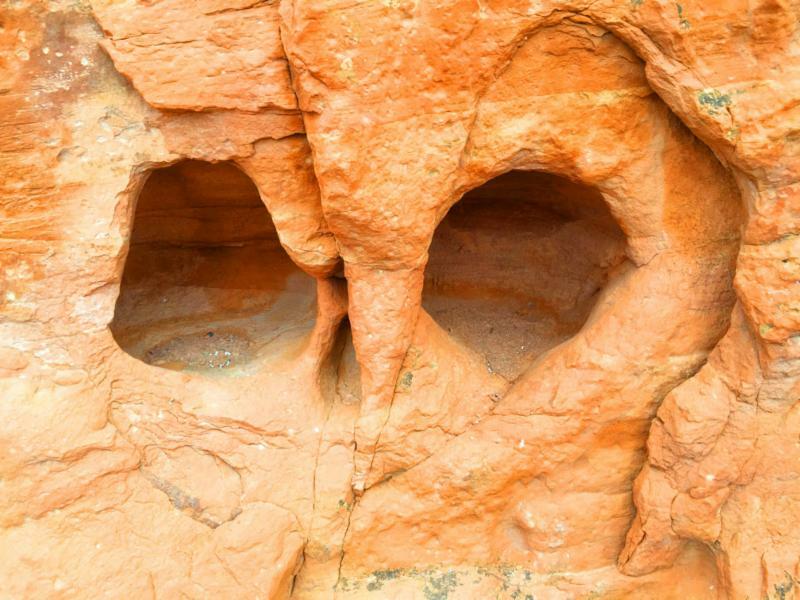 It’s a unique space for older explorers. The innovation lab kicks off with three key programs: Mathobotix, Underwater Robotics and the Makers Lab. This lab features advanced tools such as 3D printers, laser engravers & electronic invention kits for kids age 10+ to create their own projects. These tools and supplies, not normally found in public or private schools, will provide unique and a high quality STEM experiences! 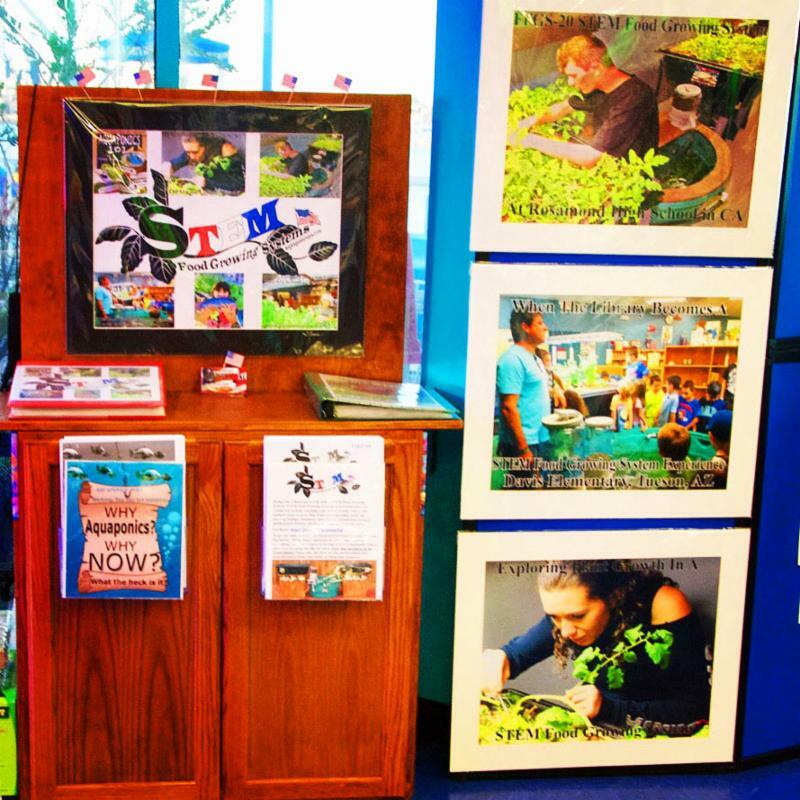 And now, there’s the ExplorOcean STEM Food Growing Demonstration System in their Ocean Literacy Center. 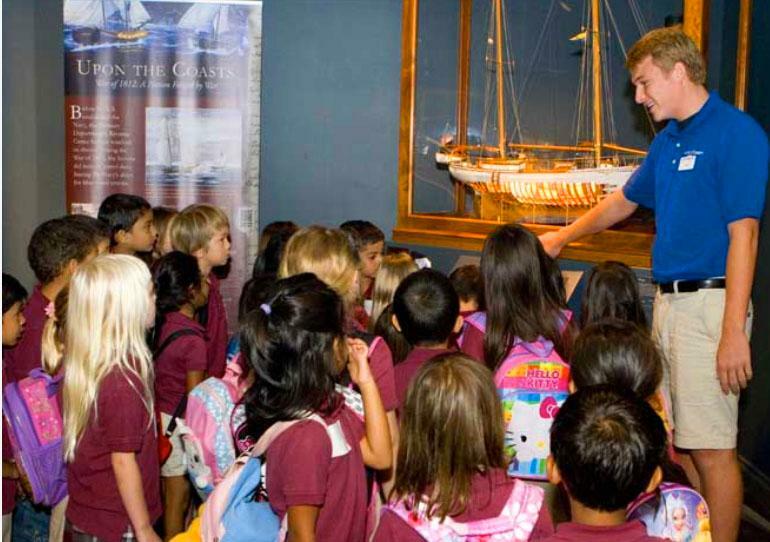 Teachers can schedule Educational Experiences for their classrooms by calling 949-675-8915. 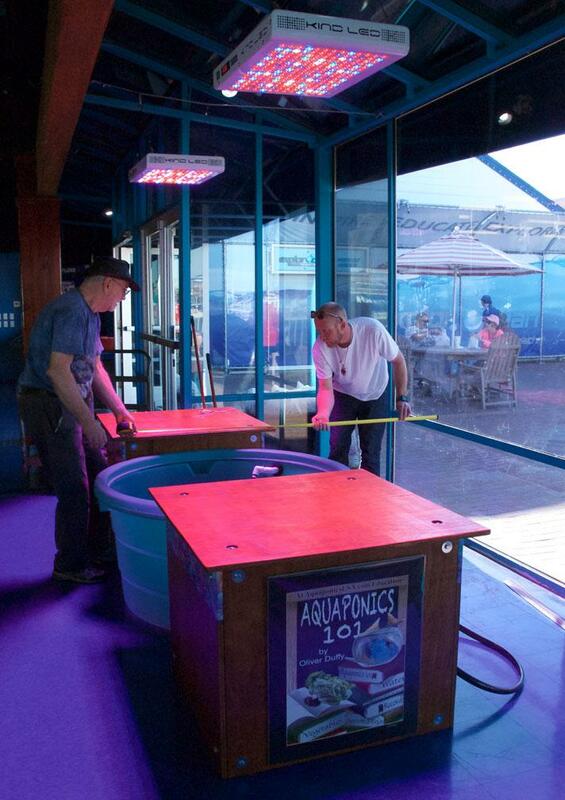 ExplorOcean is open to the Public during the winter months from 12-4PM on Saturday and Sunday. 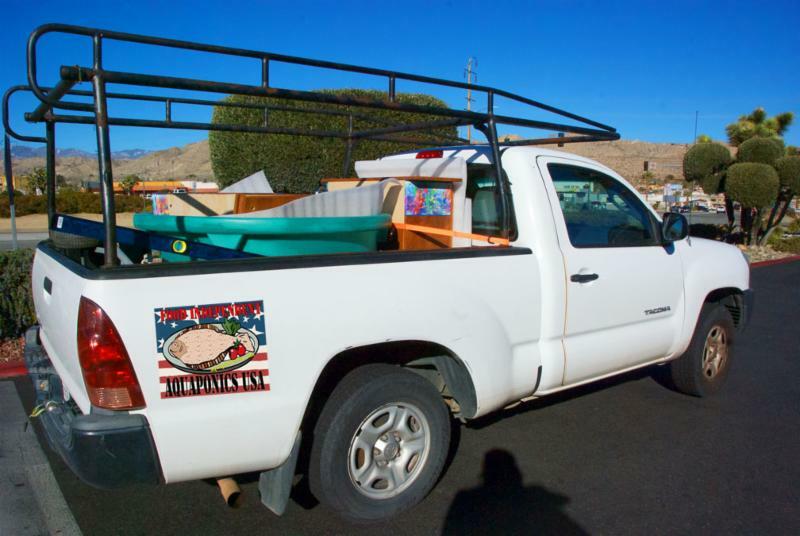 So, what’s next for Aquaponics USA? We’re sending a FFGS-40 Demonstration STEM Food Growing System clear across the country to Smokin Joes at Niagra Falls where it will show thousands of tourists who visit the Smokin Joes Native Center how food can be grown using live fish to fertilize it. As we stated in our opening, it appears our STEM Food Growing Systems are becoming an added attraction to already functioning attractions like ExplorOcean and now Smokin Joes. The STEM Food Growing System above is twice as big as the one at ExplorOcean with a 320 gallon fish tank and a Native American themed border that blends in with Smokin Joes Native Center where tourists can see awe-inspiring Native Dance performances and purchase beautiful Native themed items to adorn their bodies and their homes. The world class Native Spirit Dancers will take you on a journey into the Spirit of the Mist at the Smokin Joes Native Center, and a FFGS-40 STEM Food Growing System will soon be demonstrating the wonders of an Aquaponics eco-system in action. Back in California, Aquaponics USA is providing Romaine Lettuce for the new and intimate Sammy’s Place. 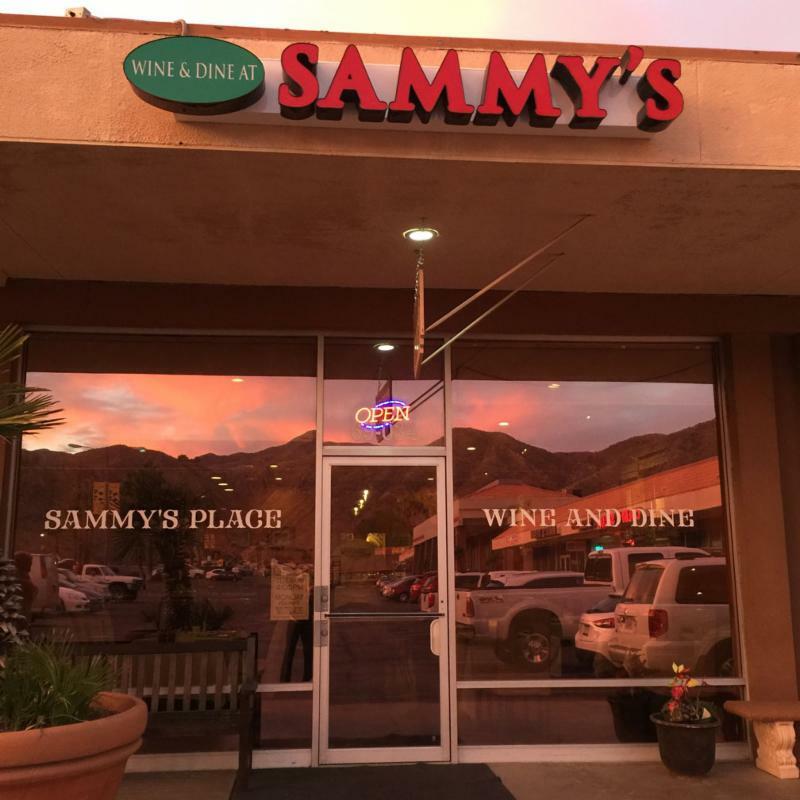 Located at 69034 East Palm Canyon in Cathedral City, California, Sammy’s Place is a small, warm, inviting and intimate restaurant with lovely decor and amazing food. 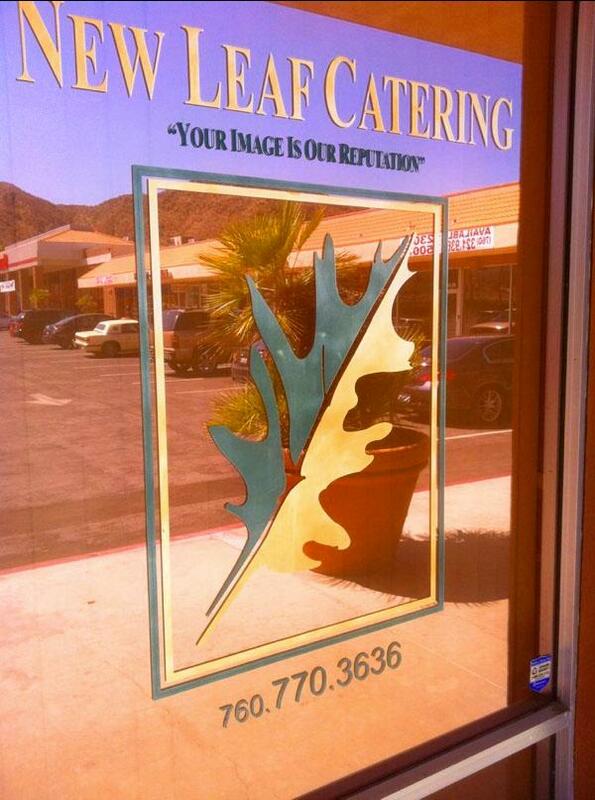 Sammy G, pictured above, has teamed up with his neighbor next door, Chef Scott Robertson, of New Leaf Catering turning this strip mall on the corner of Hwy 111 and Date Palm Drive in Cathedral City into an intimate, dining destination. If you live in the Coachella Valley and you’re planning a party, call Chef Scott at 760-770-3636. 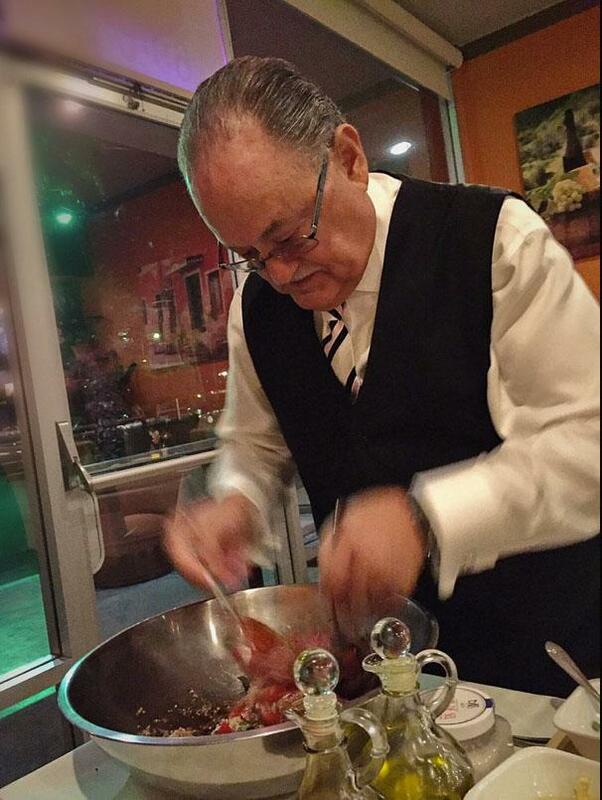 If you’re hungry for incredible Italian cuisine, make a reservation at Sammy’s Place by calling 760-770-4030. 30 Minutes Away from Sammy’s Place and New Leaf Catering Is Our Aquaponics USA/World Demonstration Greenhouse. We are growing both Butter and Romaine Lettuce in our near Vertical Aquaponics System in this Greenhouse. We found Chef Scott when we were looking for a market to sell this lettuce so once Sammy G opened Sammy’s Place, Chef Scott requested we bring all the Romaine we had down to Cathedral City. 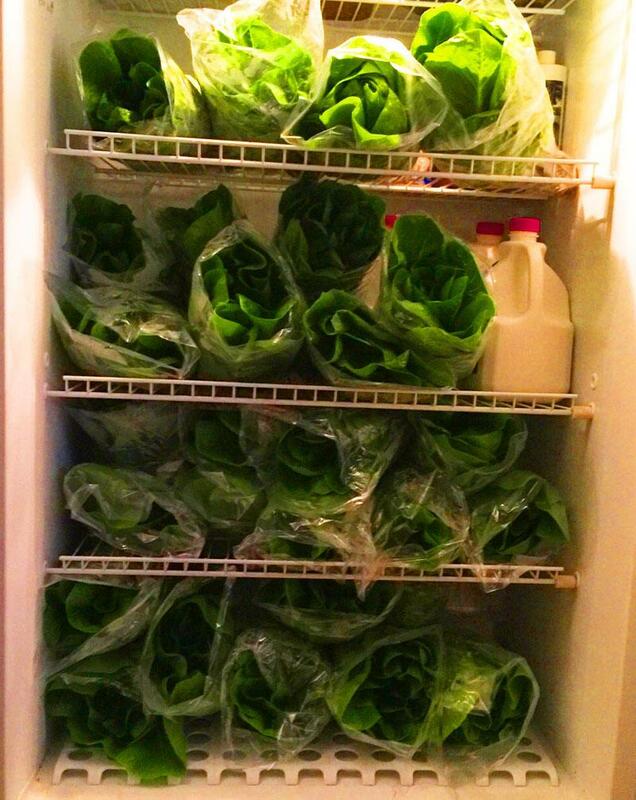 We harvested and packaged 29 heads of Romaine and delivered them with the roots attached to New Leaf Catering. Then we went next door to Sammy’s Place and had one of the best Italian meals we have ever eaten. Needless to say, Aquaponics USA has been keeping us real busy so far this year and we just keep growing because we’re on a mission to get Food Forever™ and STEM Food Growing Systems in every school and every home across the U.S. Thank You for following our Newsletters. 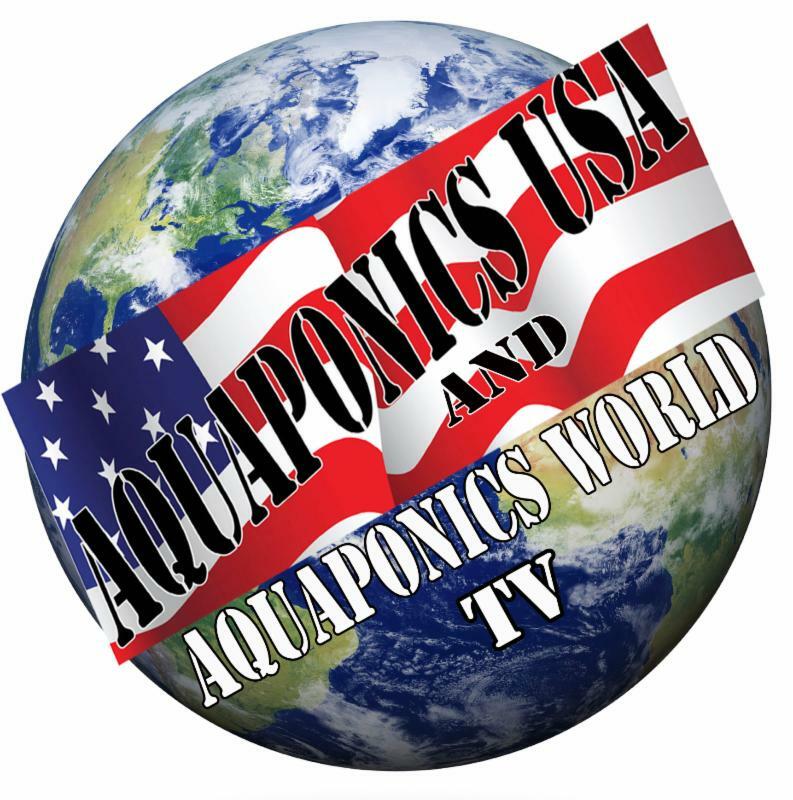 We so appreciate your interest in our two cutting edge Aquaponics Companies, Aquaponics USA and Aquaponics Wold, LLC. We’ll continue to bring you important information about Aquaponics, our Food and our U.S. Food System, which, right now, is broken and has turned us into subjects of Big Food. Please FORWARD this email to your colleagues, friends and family who need to become aware of the importance of healthy eating. 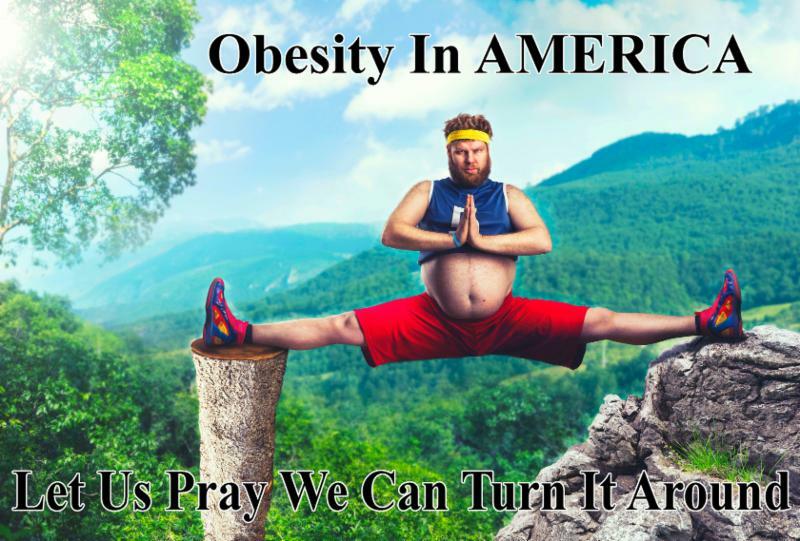 Help us turn the tables around so we can declare our Food Freedom again and become the healthiest country on the planet instead of the sickest. We’re BAAACK! After a long break from writing Newsletters and Blogs, we’re back with our Jan. 2019 Newsletter below. This is a first because this Newsletter (instead of being way late to the Blog) is hitting the Blog before it goes out to our Email List! Saving A Diabetic! The Diabetic’s Life You Save Could Be Your Own! This is the last Reprinted Newsletter that did not make it into our Blog. There was a long break between this Newsletter and our Jan. 2019 Newsletter. We’re BACK! Coming Soon! STOP DIABETES, Part B: This is a Reprint from an earlier Newsletter that did not make it into our Blog. This Series on Diabetes is one of the most important Health issues we’ve written about. Here Comes Our New Greenhouse! In some ways, this is not our favorite Newsletter that didn’t make it into our Blog. It explains how and why we built our Greenhouse the way we did, but when you see our Jan. 2019 Newsletter, you’ll see our progress has been slow (for many reasons including financial ones). DIABETES Part A Identify, Deal With & Conquer: This is one of the most important Newsletters we’ve written (sorry it didn’t make it to the Blog sooner). It’s about conquering the #3 Killer of Americans, DIABETES!